Malaysia's Defense Minister Hishammuddin Tun Hussein said that the Malaysian armed forces are ready to be sent to Jerusalem to assist the Palestinian cause if needed, local media reported on Saturday. 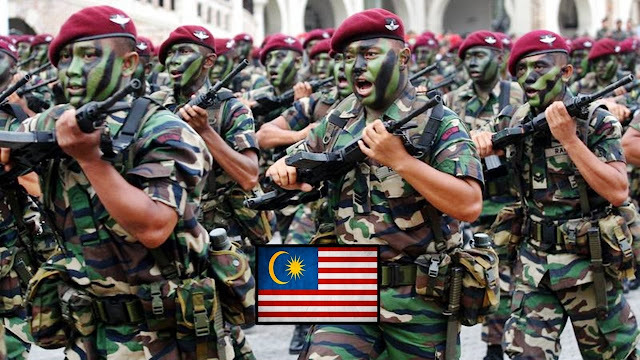 "Armed Forces chief (General Tan Sri Raja Mohamed Affandi Raja Mohamed Noor) and the MAF are definitely ready," he said. The statement came as a result of US President Donald Trump's recognition of Jerusalem as the capital of Israel, a statement that most member states of the UN called a violation of international law. Malaysia is a southeast Asian country with one of the largest Muslim populations in the world.